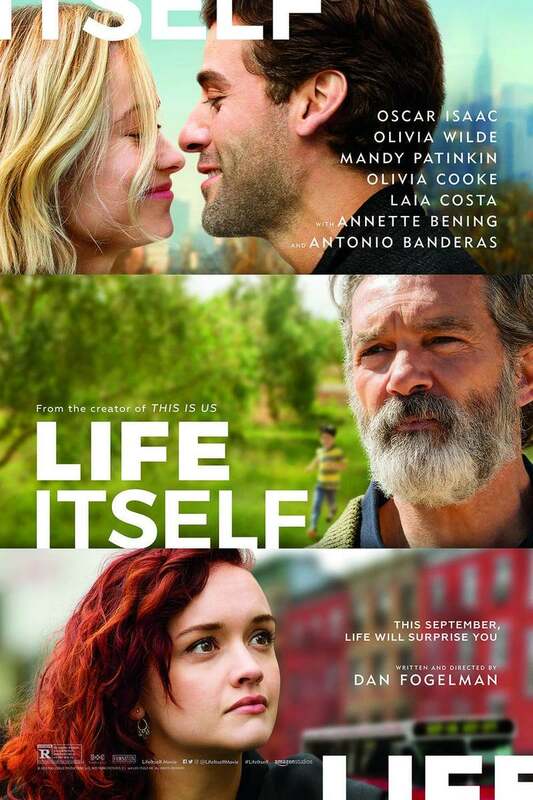 Life Itself DVD and Blu-ray release date was set for December 18, 2018. Following the tale of two long-lived lovers, this impossibly heartwarming story highlights the splendors of life. From their lighthearted romance to the arrival of their baby, every rewarding aspect of life is touched upon. Though the couple endures a series of hardships, the moral is that life's wonders invariably eclipse periods of woe. With a healthy dose of laughter, love, and resilience, this New York duo discovers a profound appreciation for both the certainties and unpredictabilities in life.